This unique event offers a two hour masterclass with Josh Niland, one of Australia’s most highly regarded and innovative seafood chefs, hosted by Pat Nourse, Managing Editor of Gourmet Traveller. 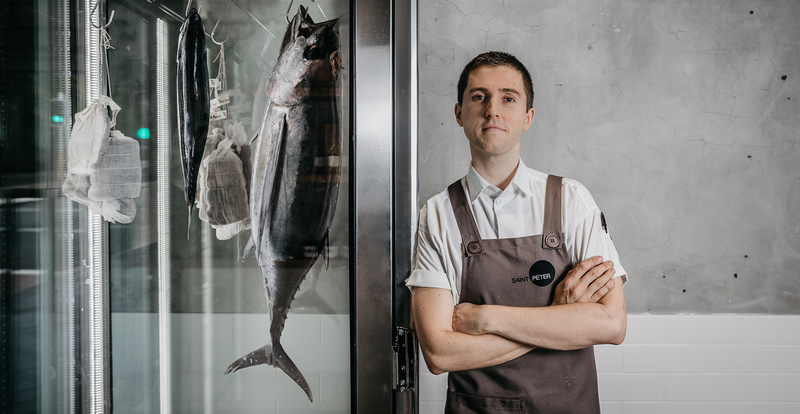 Sharing his incredible skills gained from years in the restaurant industry, Josh will deliver an interactive masterclass in fish butchery with a focus on sustainability, technique and taste in a state of the art SMEG Kitchen. Presented by Carriageworks and SMEG Australia.